So you have built a brand, large enough for it to be searched on Google? 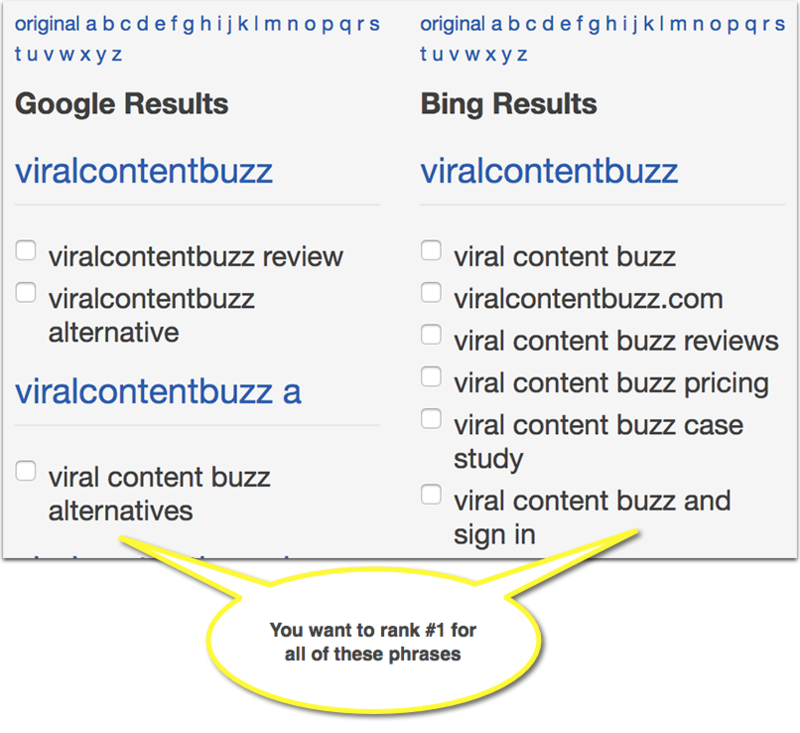 Now, how well are you ranking for all those branded queries? 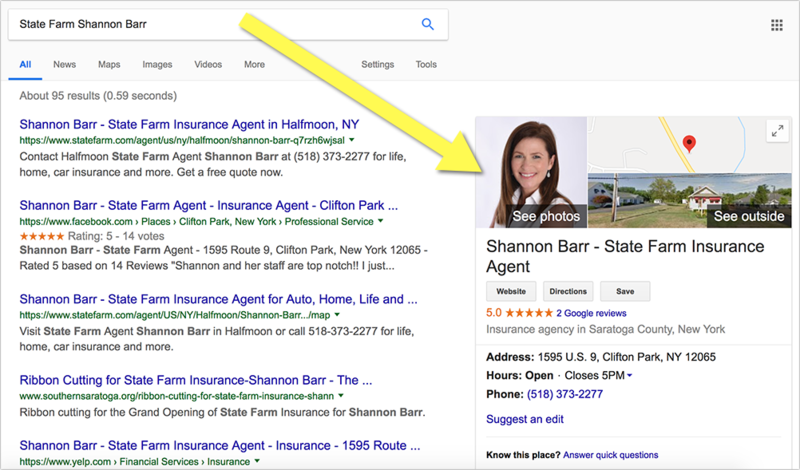 Branded searches are searches for brands that you sell (even if it’s a part of your business name) that returns a list of results. Direct searches are searches for your specific location that return a Knowledge Panel (also referred to as “Authoritative OneBox”). Here’s one important thing that you need to always keep in mind when creating your strategy for these: More often than not, this search is driven by ROPO / ROBO (research online purchase/buy offline/online) behavior. What this means is that those searchers already know you and are ready to purchase. In fact they are so ready that they take time researching you online. This also needs to push you to keep a closer eye on those direct search results and what first impression they make when someone looks at them for the first time. The first impression matters here. A lot. Evaluate reviews and ratings (rich snippets) searchers see right away. Should you spend some more effort on a particular platform (Yelp, Facebook, etc.) to improve your overall rating there? Should you try and push any of your other listings higher in search, those where you have managed to build a better rep? Should you try and obtain verified presence at new local platforms (probably those that rank high for your competitor’s name). Smaller local directories can give you better, easier controlled rich snippets, e.g. Business.com, DirJournal, BizJournals, etc. 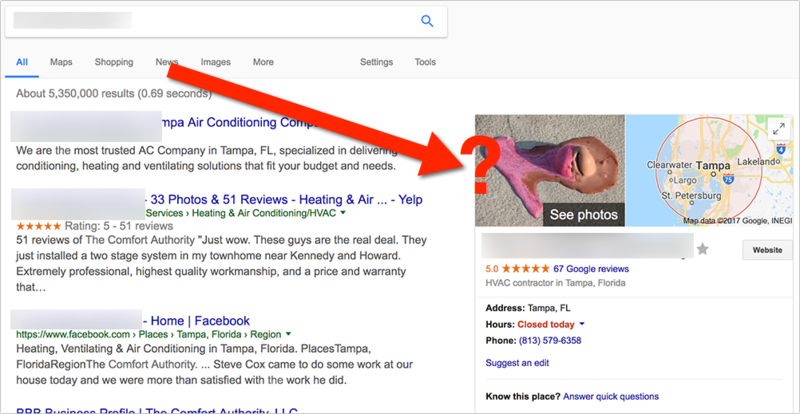 Evaluate visual search results those trigger (images and videos). Can those be hurting that important first impression? Should I be publicizing more images, including photos, visualizations, etc.? The search results are always evolving, so it’s important to perform those exercises on a regular basis as well come up with and implement a new plan at least yearly. This is one of those steps that’s unbelievably missed by many, even big, brands. Remember: Your important branded search is not just your actual business name. There are hundreds and (for bigger brands) even thousands of ways your potential customers are searching for you online. And here’s another thing to remember: You want to rank #1 (and if possible #1, 2 and 3) for all of those! Otherwise, you may lose a customer to a competitor or a blogger who is suggesting a better alternative or simply advises against your brand. Whenever these are triggered for your branded search, include a separate strategy for conquering those too, e.g. 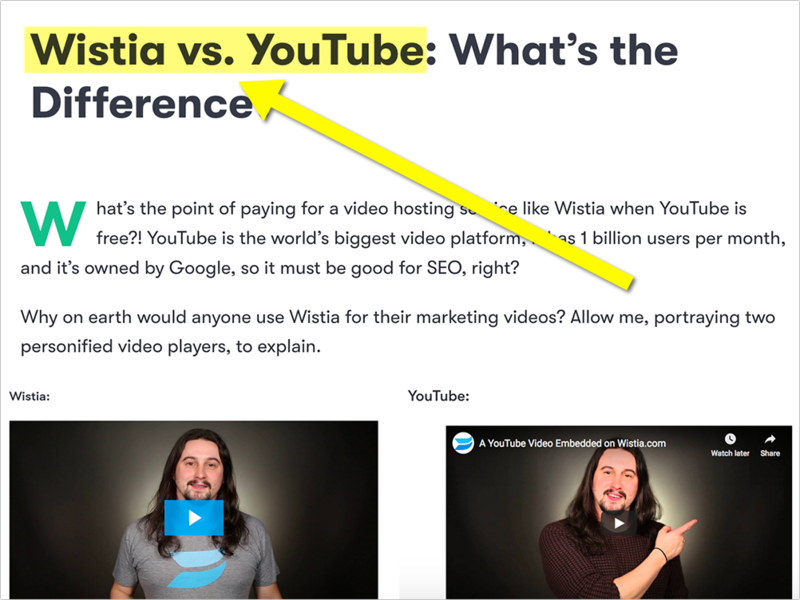 “[brand name vs your competitor’s name] needs a video”. Serpstat is a solid platform helping you research and organize all those branded queries in a meaningful way. 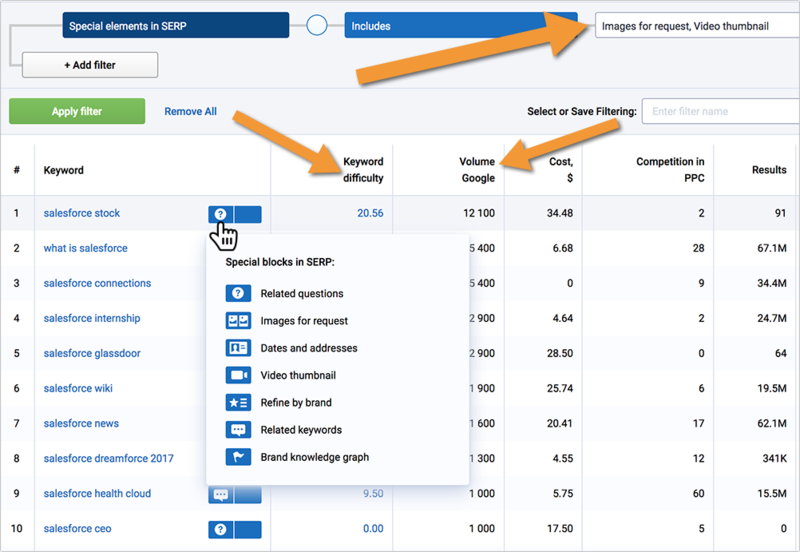 Serpstat’s output gives a very good insight into search results for each keyword without the need to actually search for each one in Google. This allows you to efficiently create a thorough branded search optimization strategy. You can read more about there keyword selection tool here. Local-three pack has changed local search optimization a lot. It is also leaving a lot of local businesses and marketers confused because there’s not much obvious logic behind it, in some cases. According to Bright Local, businesses appearing in the Google Local 3-pack have an average of 47 Google Reviews (work on those reviews). 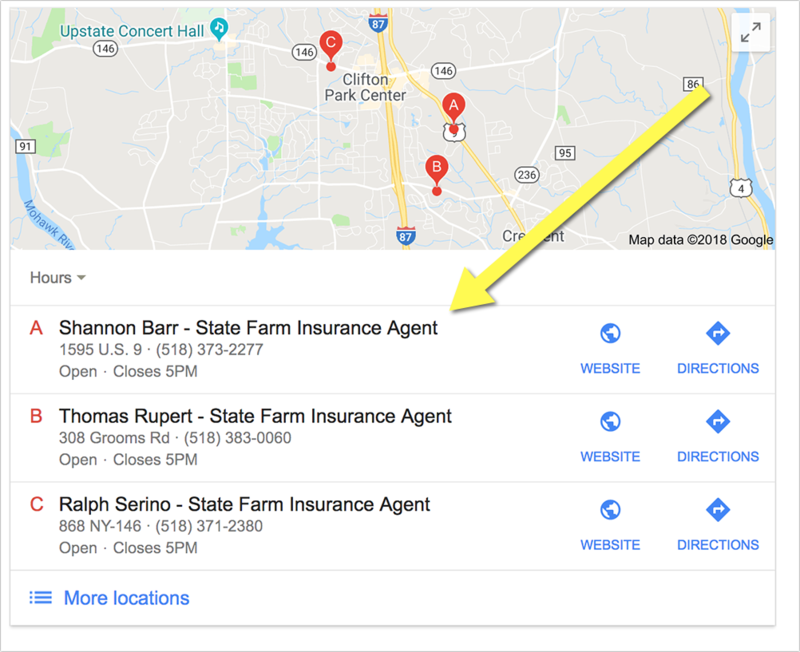 As basic as it sounds but keywords help everywhere: In your business description on Google local, on your page (again), in your business reviews, etc. Seasonal fluctuations. I’ve seen businesses with “March” in the business name suddenly appear in the three local pack during spring. I am not sure if there’s anything to do here to put this idea into practice but at least we know those rankings are not permanent. Are you optimizing for your direct and branded search queries? Let us know in the comments!